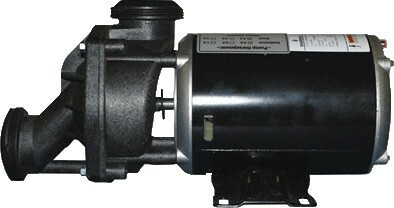 One of the most popular Spa pumps ever made. this model was used for many years in Jacuzzi Whirlpool Bath spas. NOTE: When buying, make sure to check the manufacturer's tag on the motor and replace with identical speeds and voltage.